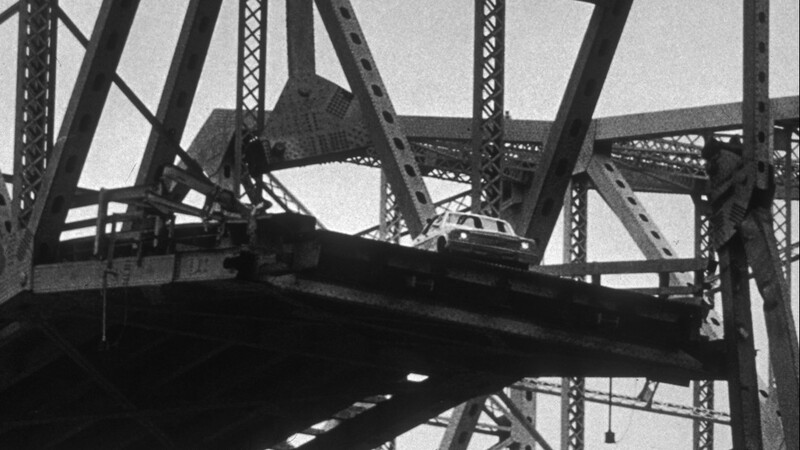 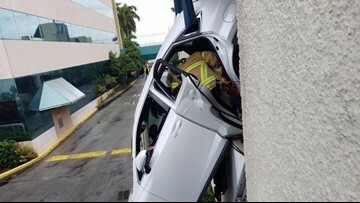 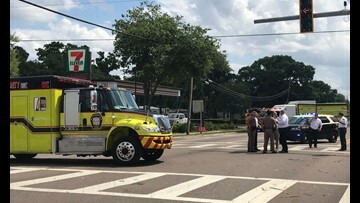 A car precariously balanced on Friday, May 9, 1980, just 14 inches short of plummeting 140 feet into Tampa Bay, Florida, after the freighter "Summit Venture" rammed into the Sunshine Skyway Bridge during a thunderstorm, killing 34 people. 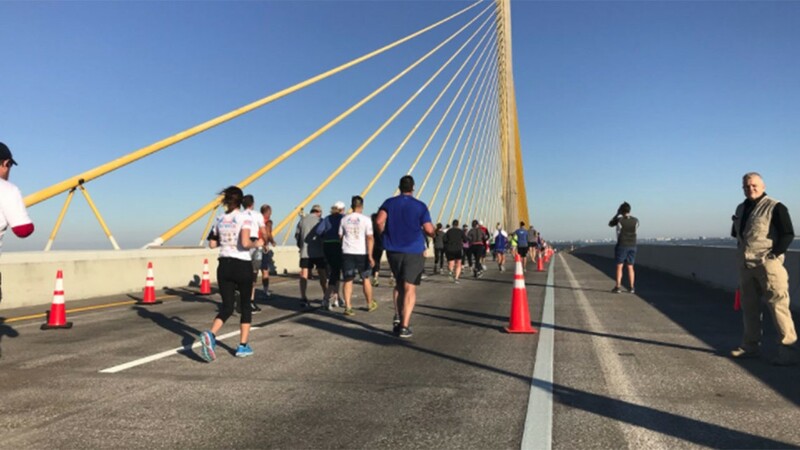 The Bob Graham Sunshine Skyway Bridge spans Tampa Bay, Florida,with a cable-stayed main span and a length of 5.5 miles. 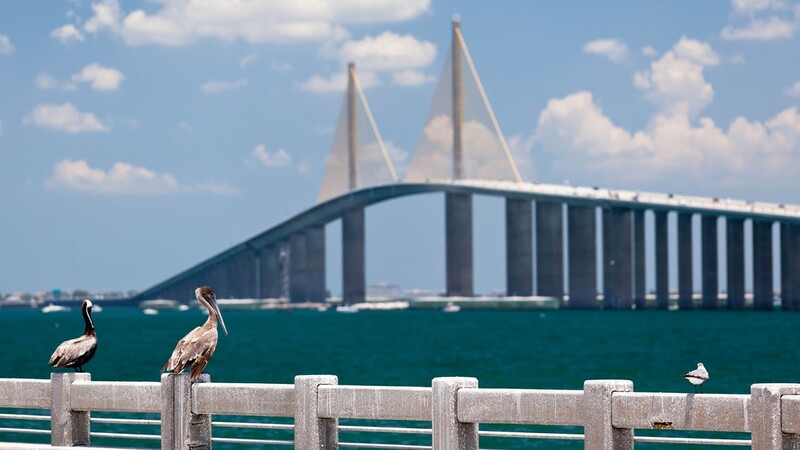 Sunshine Skyway Bridge with birds in the foreground. The Sunshine Skyway Bridge at night. 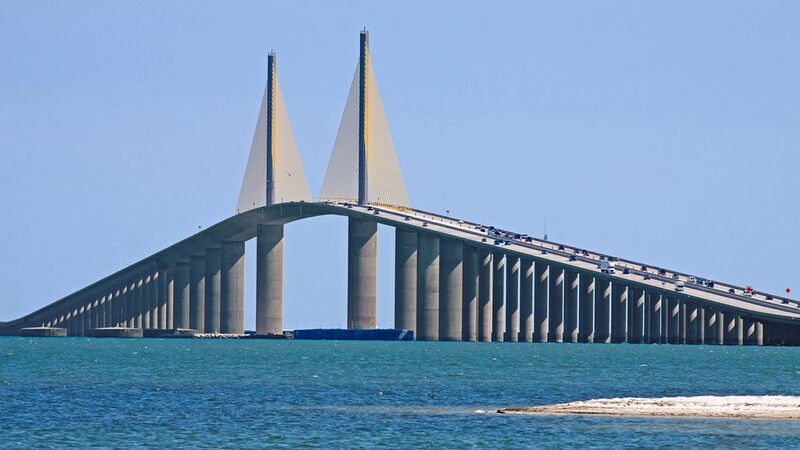 This bridge spans Tampa Bay and is one of the longest suspension bridges in North America. The Sunshine Skyway Bridge lit up. 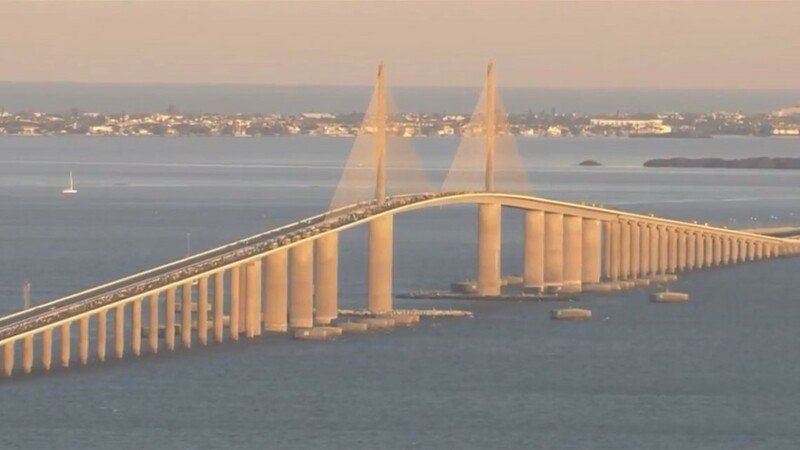 The Sunshine Skyway Bridge from Saint Petersburg, Florida.